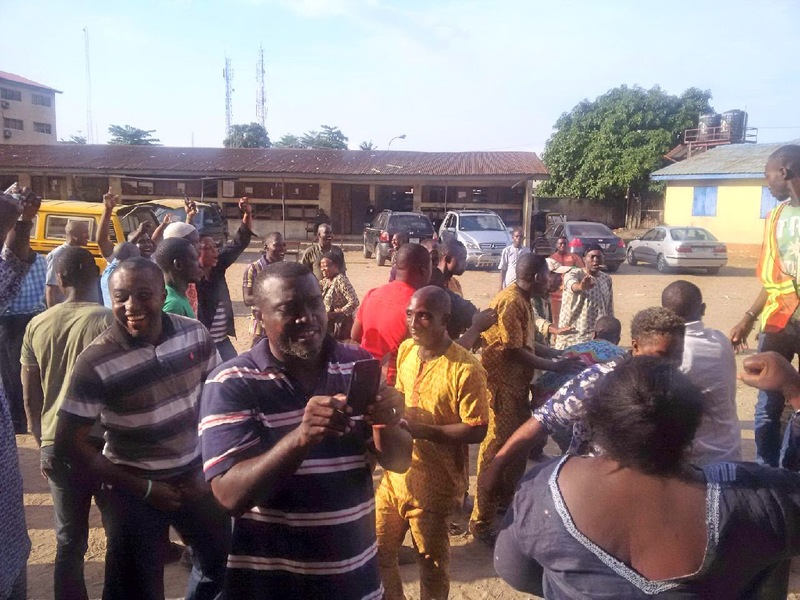 Security agents including operatives of the Nigeria Police, the Nigeria Army and the National Security and Civil Defense Corps, were on Monday commended for their role in ensuring peaceful elections as Nigerians vote. The Western Marine Command, Nigeria Customs Service, says its operations will get a boost as it takes delivery of two sea-going vessels on Sunday. L-R: Chairman Nig. Society of Engineering (NSE) Lagos Branch, Engr. 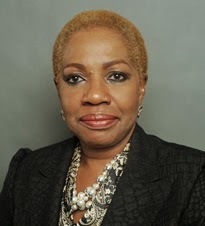 OludayoOluyemi, NPA Exec. Dir. Engr. David Omonibeke and Gen. Manager Maintenance, Engr. Peter Obinomen when the NSE team recentlyvisited NPA Headquarters in Marina, Lagos. 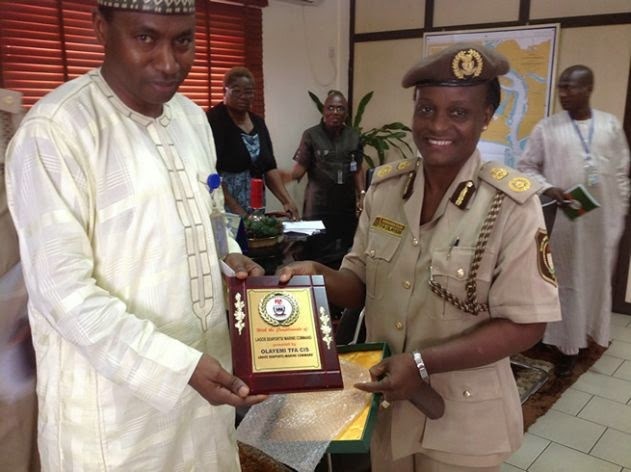 The Managing Director of Nigerian Ports Authority (NPA)Malam Habib Abdullahi, on Friday said that the Authority would collaborate with the Nigerian Society of Engineers and other Institutions to ensure maintenance of professionalism. The Managing Director of the APM Terminals, Andrew Dawes, has dedicated the Safety Award won by the company to its employees and partners. 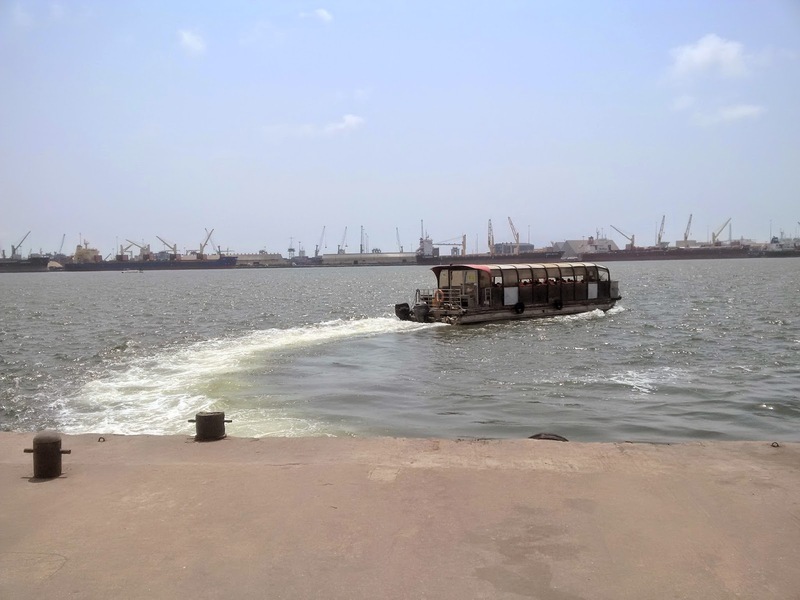 The terminal was named the ‘Most Environmentally-Conscious Port Operator at the Lagos Port Complex’ by the Nigerian Port Authority’s Environment Department of the Health, Safety and Environment Division. 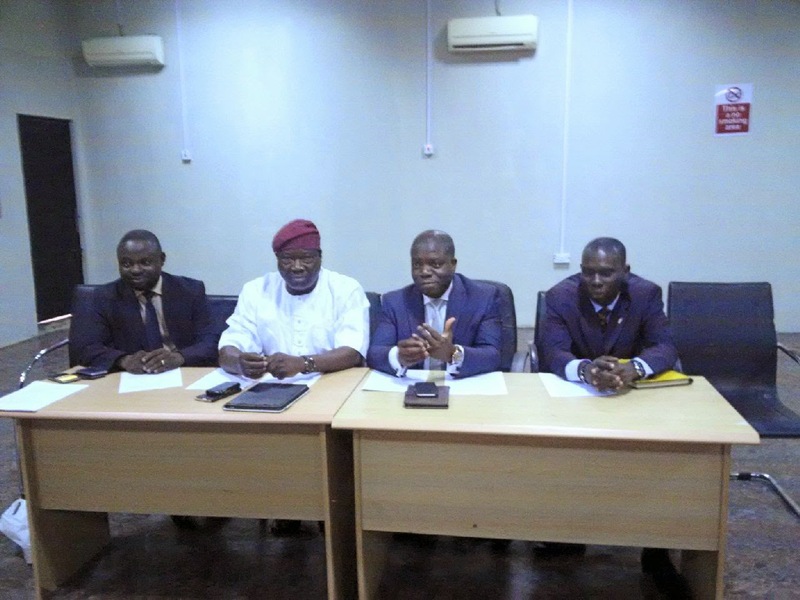 The management of Lagos Port Complex (LPC), Apapa is to institute a regular top level meeting among heads of government departments operating in the port to build synergy and cooperation required for the overall security and progress of the port. President Goodluck Ebele Jonathan in a handshake with Rodemade Oluwasegun Ayomide a graduate and beneficiary of the Nigerian Seafarers Development Programme (NSDP) an initiative of the Nigerian Maritime Administration and Safety Agency (NIMASA) during an interactive session with Young Professionals in Lagos on Sunday, March 22, 2015. 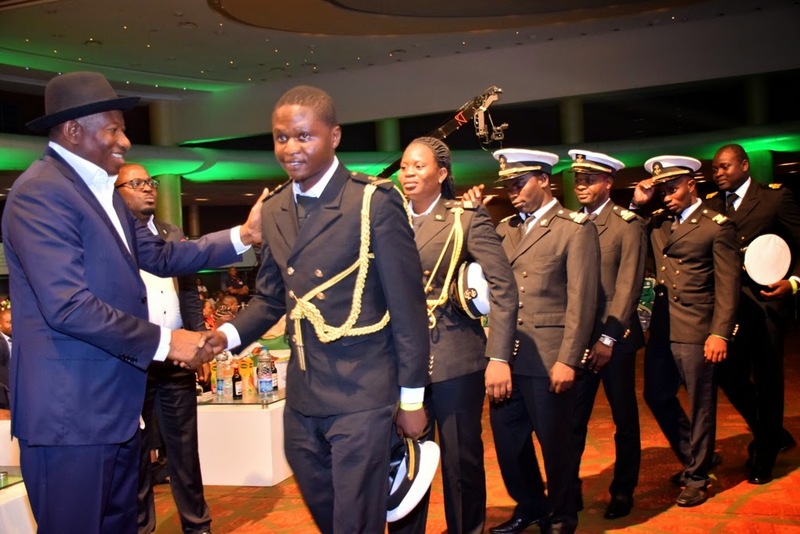 The Nigerian Seafarers Development Programme (NSDP) of the Nigerian Maritime Administration and Safety Agency (NIMASA) received accolades from the President and Commander in Chief, Dr. Goodluck Ebele Jonathan (GCFR) on Sunday in Lagos at a reception hosted in their honour by the Nigerian Young Professionals Forum. 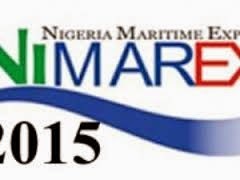 The Planning Committee of the 2015 Nigeria Maritime Expo (NIMAREX) says the trade exhibition will serve as veritable platform to provide a competitive edge to various businesses in the industry. Malaysian shipyard Shin Yang has completed a floating dock with ClassNK notification. Based in the Port of Kuching, the dock was designed by United Ship Design and built by Piasau Slipways. We, members of the World Igbo Congress (WIC) call on Igbos everywhere and well-meaning Nigerians to massively support the re-election of President Goodluck Jonathan, a true democrat who strongly believes in due process and rule of law. The Managing Director of the Nigerian Ports Authority (NPA) Mallam Habib Abdullahi, says the Lekki Deep Seaport project is an example of the Public Private Partnership [PPP] success story that will transform Nigeria’s economy into global recognition. An advanced hospital vessel is under construction for the Mercy Ships charity. The largest Nigeria Diaspora support group for President Goodluck Jonathan in America has embarked on a 10-day massive telephone call to reach millions of Nigerians back home to cast their votes for the reelection of Goodluck Jonathan back in office for a second term. With world fish stocks dwindling, tilapia farming is a global success story, with production tripling in the past two decades. 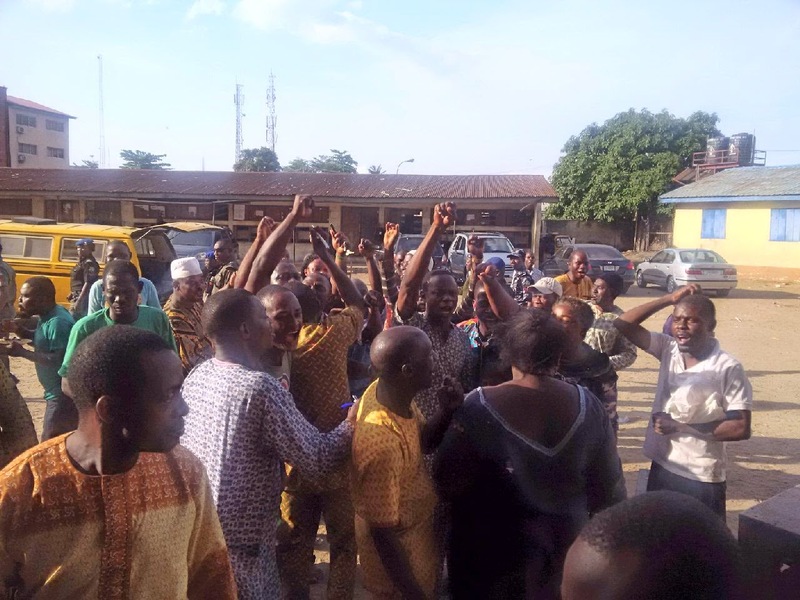 The Ikoyi Federal High Court Thursday dismissed the application for stay of execution filed by the Terminal Operators Association of Nigeria (STOAN) on the judgment by the court that the association had no right to increase port charges. 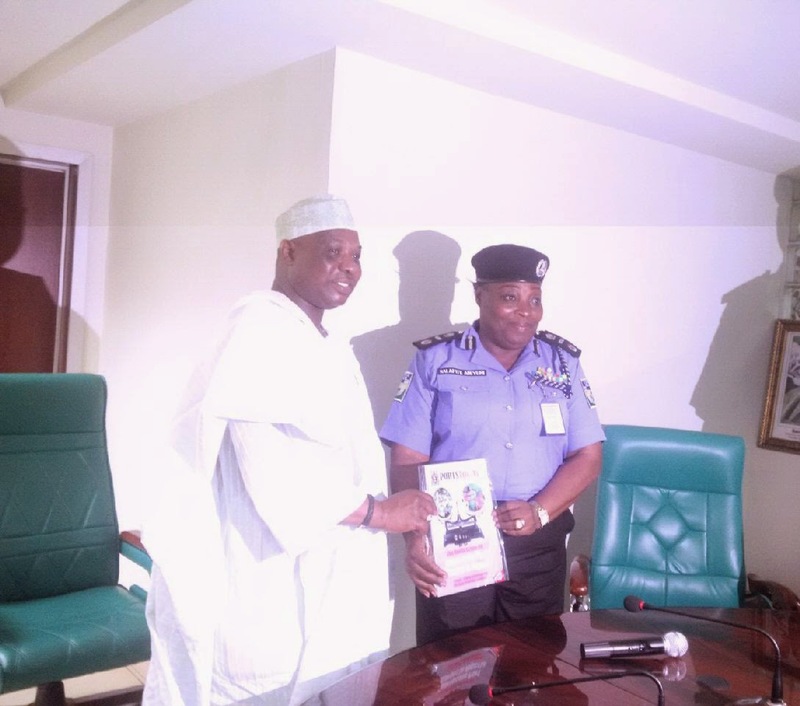 The Managing Director of the Nigerian Ports Authority (NPA) Malam Habib Abdullahi has advocated for a national conference on the delineation of functions among the agencies of government responsible for maritime safety and security. 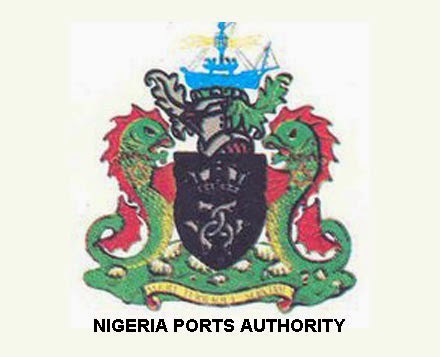 The Minister of Transport, Sen. Idris Umar, on Thursday directed the management of the Nigerian Ports Authority (NPA) to furnish his office with reports of concessionaires who had yet to comply with the concession agreement. The Oyo State Shippers’ Association (0YSSA) has urged the Federal Government to encourage exportation of Made-In-Nigeria products. 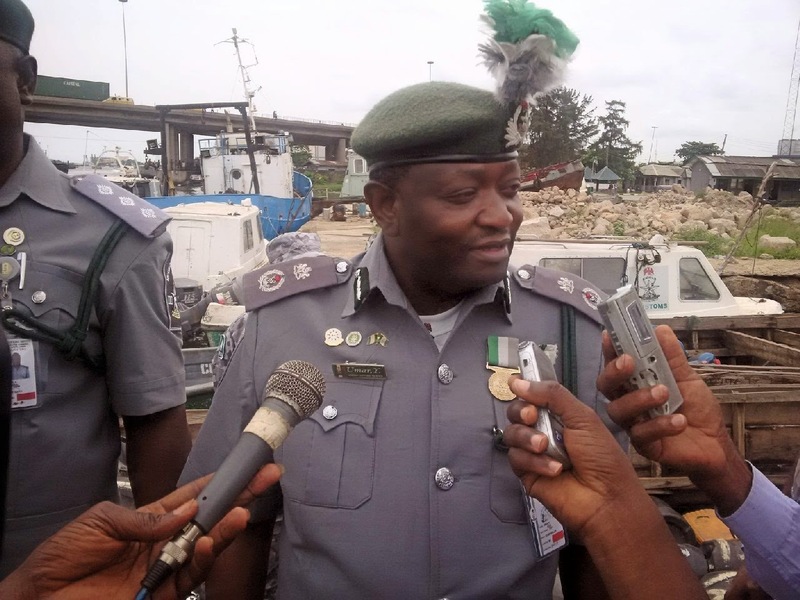 The Nigeria Customs Service (NCS) Apapa Area Command, on Thursday said that it generated N21.5 billion in February, up from N20.7 billion recorded in January. Founder of the National Association of Government Approved Freight Forwarders (NAGAFF), Dr Boniface Aniebonam, has advised freight agents against falsifying import documents. The Association of Nigerian Licensed Customs Agents (ANLCA), Lilypond Chapter, Lagos, says only the Federal Government intervention can increase the movement of containers and business activities at the port. 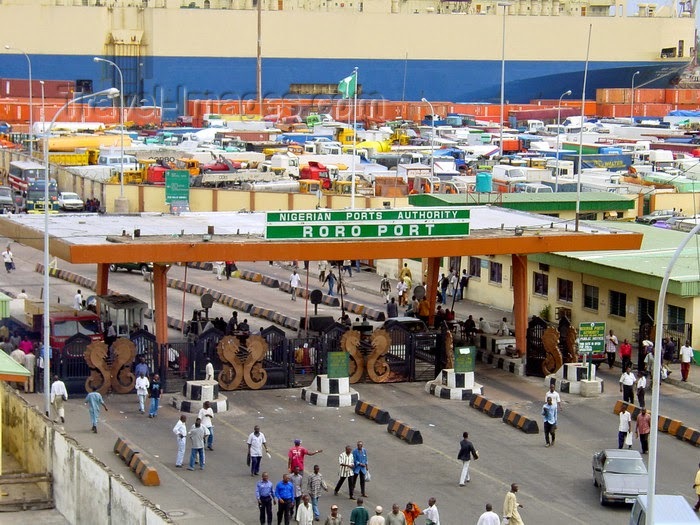 Members of the Seaport Terminal Operators Association of Nigeria (STOAN) said their income had been significantly eroded as a result of the sliding value of the naira and low import volume. L-R;Assistant General Secretary of NISA, Saint Peters Ashinwo; Publicity Secretary, Engr. Emmanuel Ilori; General Secretary, Tunji Brown, who represented the Acting President, Aminu Umar; and the Welfare Officer, Gbolahan Adu during the NISA news briefing in Lagos. The Nigerian Shipowners Association (NISA) on Monday said that there were moves to convert the Cabotage Vessel Financing Fund (CVFF) into a Maritime bank. 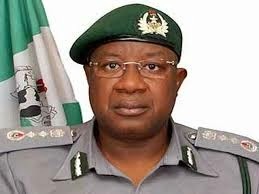 The Nigeria Customs Service (NCS) on Monday said that it had sanctioned 20 senior officers in the past two months for various illegal acts allegedly committed during official duties. Chief Remi Ogungbemi, the Chairman of the Association of Maritime Truck Owners (AMATO)has bemoaned the concentration of tank farms in Apapa. The Nigerian Ports Authority (NPA) has recorded a cargo throughput of 86,603,903 metric tonnes of cargo in 2014, showing an increase of 12.64%.6 per cent over the 2013 figure of 76,886,997 metric tonnes. The Nigerian Ports Authority (NPA), on Friday issued a final quit notice to squatters lodging and operating illegally within Lagos ports. 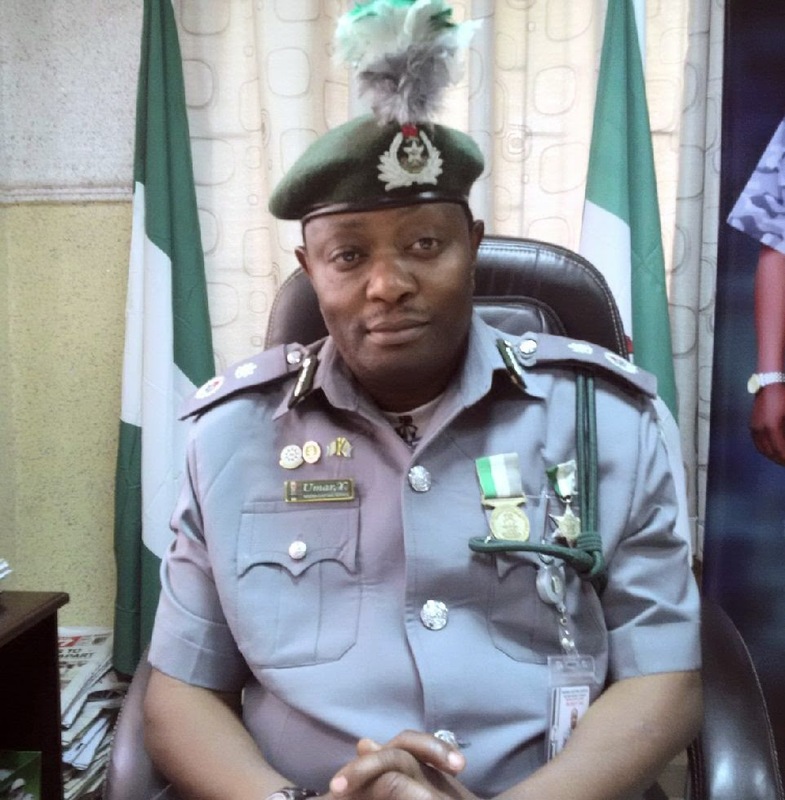 The Nigeria Customs Service (NCS), has suspended three Assistant Superintendents of Customs for extorting 13,000 dollars from a passenger at the Nnamdi Azikiwe International Airport. 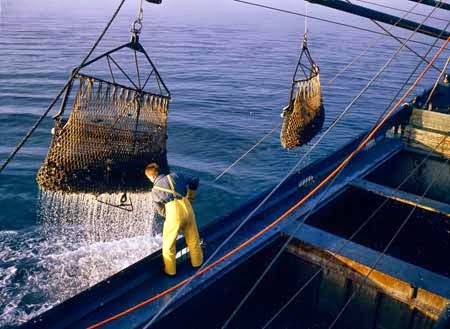 The Maritime Arbitrators Association of Nigeria (MAAN) says arbitration of maritime disputes is cost-effective for ensuring speedy resolution of disputes. 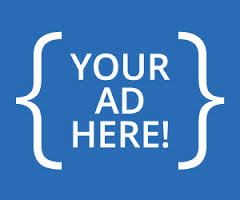 Both local and foreign businesses in Lagos potentially face multiple legal challenges. Dr Bob Arnot, national programme manager of the J4Aprogramme in Nigeria, explains the difficulties, as well as J4A’s interventions connected to commercial and other types of dispute resolution. The Managing Director of the Nigerian Ports Authority (NPA), Mallam Habib Abdullahi, has assured the Nigerian/Nigerien Joint Commission on Transit Cargo of the authority’s support and cooperation in order to enhance the commission’s efforts at encouraging Nigerien business community to patronise the Nigerian Ports. 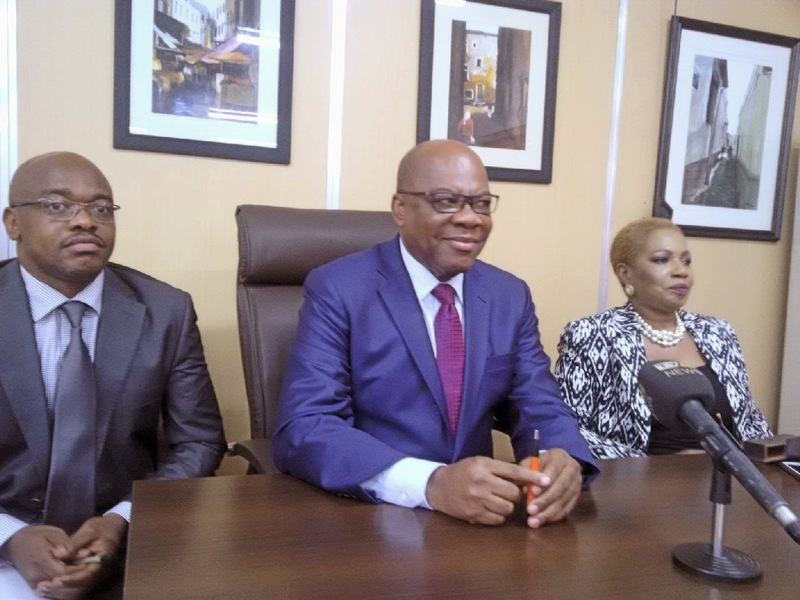 L-R; Dr Wilfred Mamah Partner, Development Law Group; Dr Olisa Agbakoba, SAN, and Mrs. Bisi Akodu, Partner Corporate/Commercial & Public Sector Group of OAL at the news conference in Lagos. 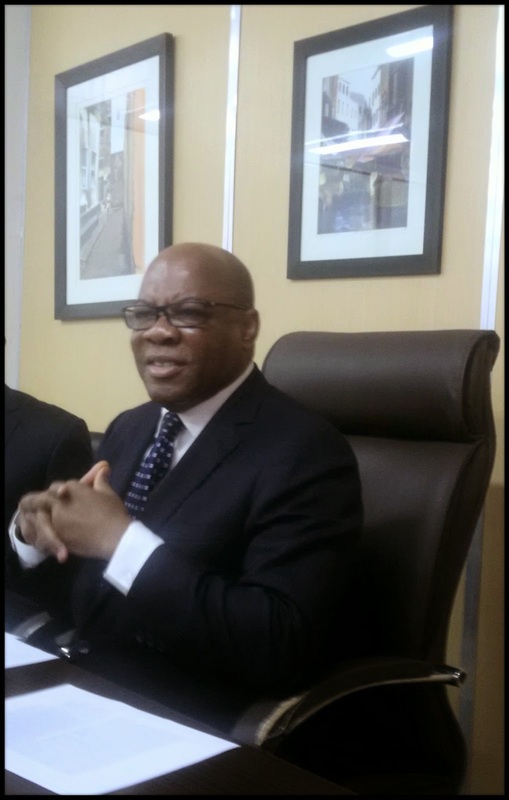 Dr Olisa Agbakoba, a maritime lawyer and a Senior Advocate of Nigeria (SAN), on Tuesday urged the Federal Government to appoint a minister of maritime. 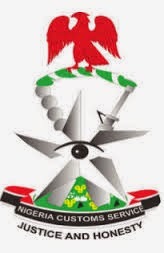 The Nigeria Customs Service (NCS) Western Marine Command on Monday commenced the second batch training of 45 officers to combat smuggling activities, in addition to 35 officers earlier trained. 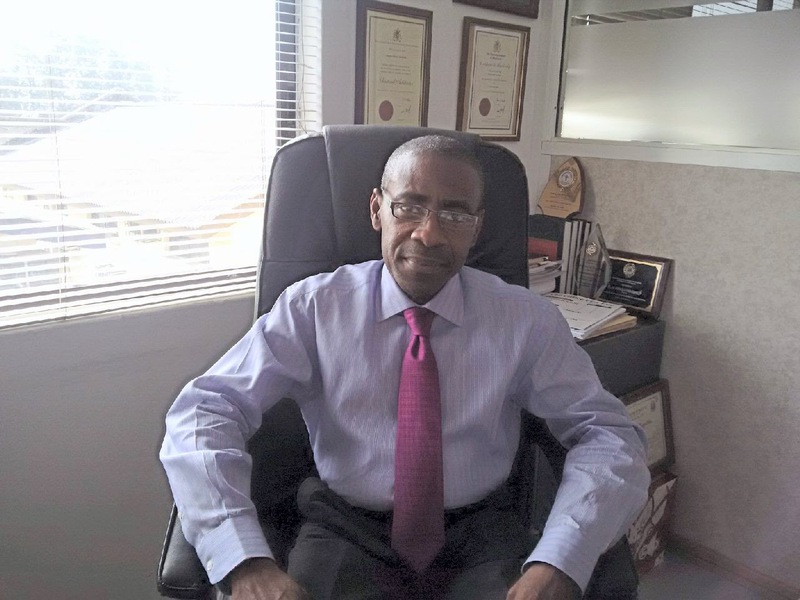 Olisa Agbakoba has suggested that Bola Ige’s questions: ‘Do we want to remain as one country? And under what condition,’ should set the agenda for the 2015 campaign issue if the pursuit of a ‘National Order’ would become achievable. Dr Mike Adebamowo, a former Head of Architecture Department, University of Lagos (UNILAG), says that achieving academic excellence is the joint responsibility of students, parents and the government. 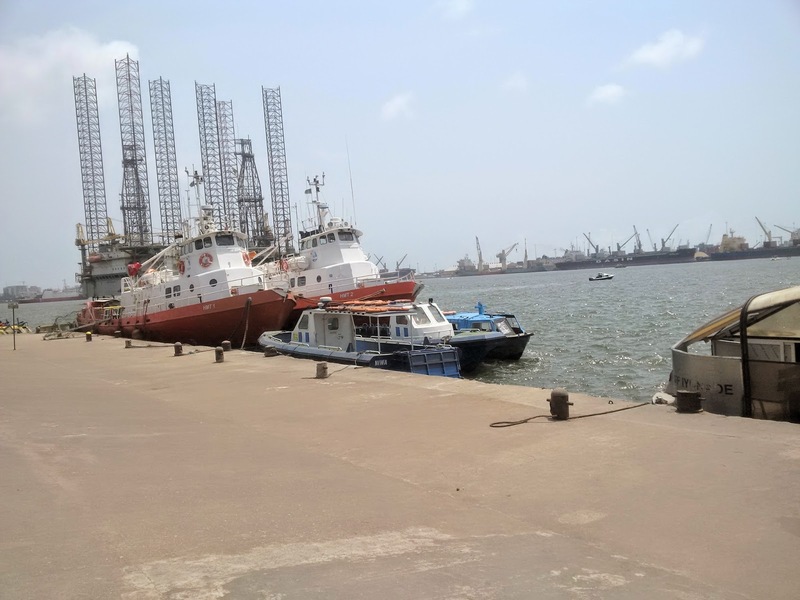 The Planning Committee of the 2015 Nigeria Maritime Expo (NIMAREX), says the event would come up with a blueprint for the development of the maritime sector. 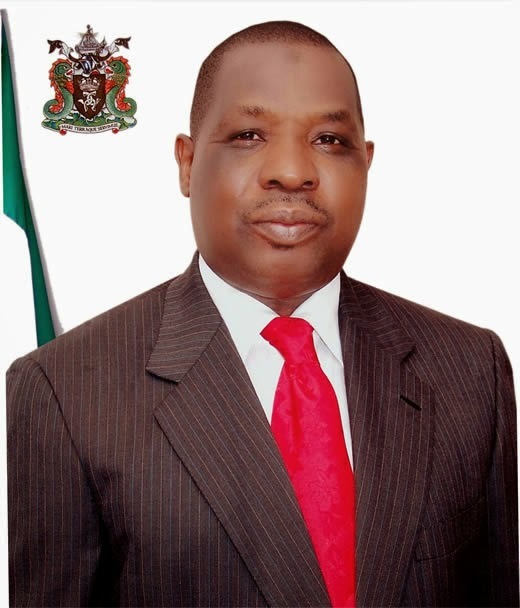 Alhaji Olayiwola Shittu, National President, Association of Customs Licensed Agents(ANLCA), says more government agencies should be transferred to the border areas to curtail smuggling. Activities in the maritime industry closed last week Friday with a call for Coastal and Inland Shipping (Cabotage) Act reform for the benefit of indigenous ship owners.